cavs4872 wrote: Ilgauskas is about to become the next Turkoglu with that 3PT rating; literally two of the most uncool players are becoming overpowered demigods. Dude shot 31-99 threes in twelve seasons with the Cavs and they gave him a 92 open/90 contested three. MyTEAM developers have never watched basketball. I wonder if he jumps 20 feet in the air on his shot like Turkoglu; Turkoglu had a set shot, Z literally didn't leave the floor. 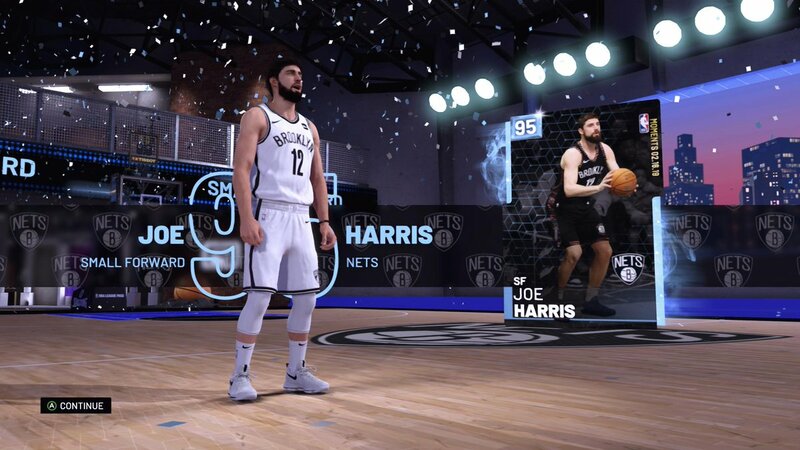 And kind of a grab bag team with the Nets revolving around my favorite players Carter played with (including him): Kidd, Harris, Jefferson, Yi & Lopez... lots of fun; even bought the accurate jerseys, courts, logos and coaches when I could. 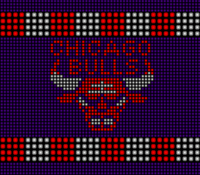 2K should add some of these as historic teams! Awesome Chinese New Year set coming tomorrow: Diamond T-Mac, PD Yao, Amethyst Yi, Josh Smith, Al Harrington and there's some player at the end of the trailer I don't know (MyTEAM Twitter). Reward is a PD Lin: probably the card I'm least excited for, but I'll never get it anyway. 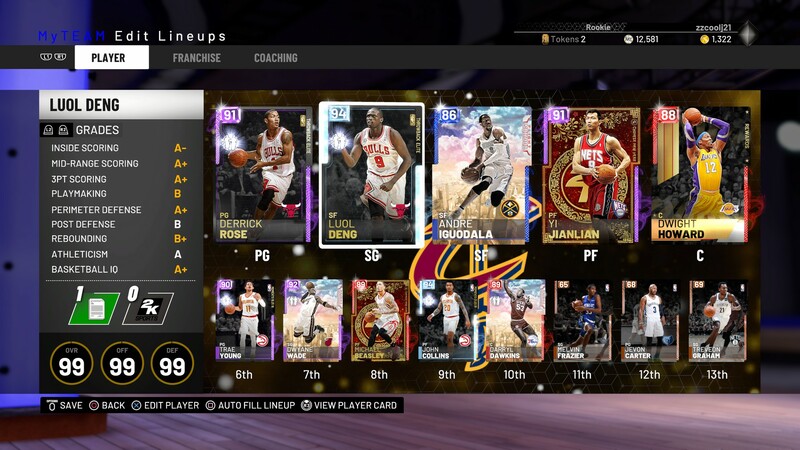 I did what I told Andrew not to do and wasted MT completing sets to force myself to stop using the market so much and losing MT (10% tax), but they dropped Roy packs the following day and the Diamond went from like 250 to 50K so I bought VC for packs and actually pulled that card, so I have some extra MT laying around. Definitely gonna cop Amethyst Yi; I like all the players, but am probably not gonna be able to afford many. I'm probably gonna be stuck running a Triple Threat squad of Yi, J-Smoove and Harrington. Had to get starbury and that Yi is an all around monster. 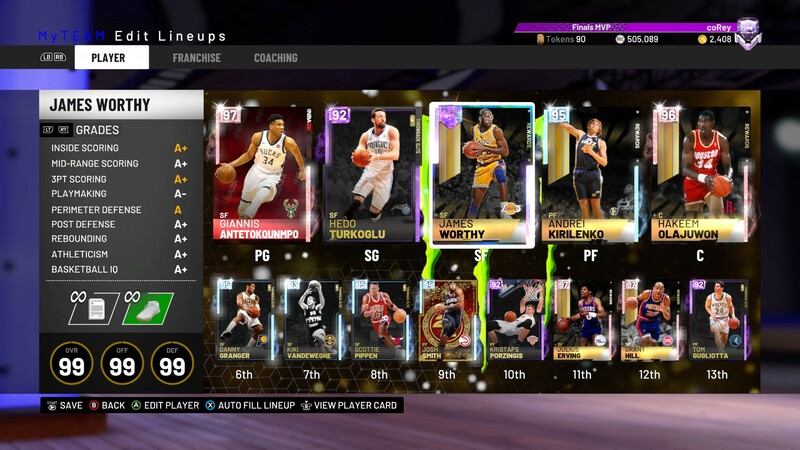 Still have some other cards to sell but I think my team is alright for now. Beasley starting over MJ? Ouch! Thats former chinese league MVP Beasley . I dont see any Chinese league MVP trophies on MJs mantle . I just had a 30 & 10 game with Yi yesterday, and wasn't cheesing or forcing either. That Marbury is also pretty cheap. My team is always changing, but atm it's Arenas/Roy/Maggette/Yi/Yao; my Chinese cheese lineup was Josh Smith/Beasley/Harrington/Yi/Qi. I'm addicted to using the market; I never settle on a team. 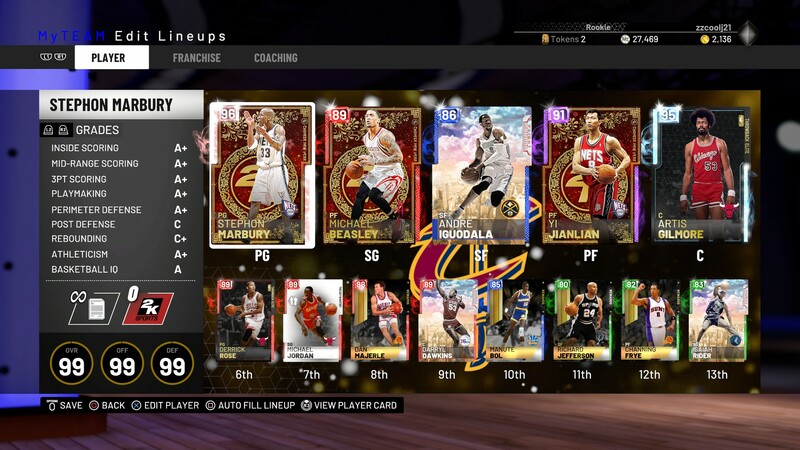 I get excited when new cards drop; considering doing a fun dunkers team with Carter, J-Rich, Blake, Iggy, J-Smoove, T-Mac & STAT. The fun thing about a lineup like that is the quickness, the fact they can all shoot and most all of them have good releases. Last edited by cavs4872 on Fri Feb 15, 2019 10:11 am, edited 1 time in total. That's an impressive grind. Congrats! Andrew wrote: That's an impressive grind. Congrats! Tremendous luck with the All-Star Moments Locker Code on both PC and PS4! A few weeks ago I started this thing. Man this game mode is pretty enjoyable. Got a Westbrook Moments card from Twitch code, and WB is probably the most ambitious baller in the game. Once he drives inside, he makes a basket - if not, he picks an offensive rebound. Also he is a successful defender. I really enjoy him. I'm at the very beginning, but the Twitch code helped me pick some solid cards. A lot of good cards and locker codes releasing lately... if you take a week away from this game, you literally miss everything. I had completely forgotten about the new duos as well. Nice to see the Bulls Throwback packs here finally, though as of now, they don't contain the players I want. 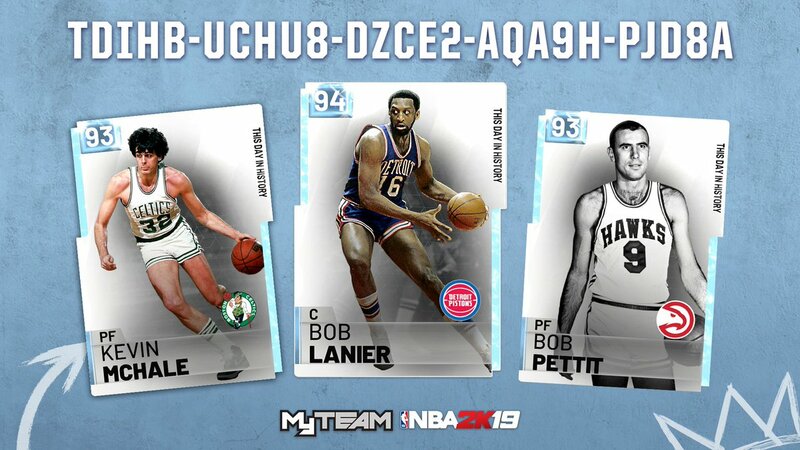 I follow the MyTEAM twitter as that's the source of locker codes; I believe reddit has them documented as well. If anyone has any MT stockpiled, now's the time to hit the market; I just got a Diamond Gasol for 8K. I've got about 47,000 on PC, and around 80,000 on PS4 I believe. Not quite enough for Flight School MJ! Really?! Since I'm too lazy to go on PS4, what's his going rate? I can't tell you how many times I've gotten the Ruby in locker codes.